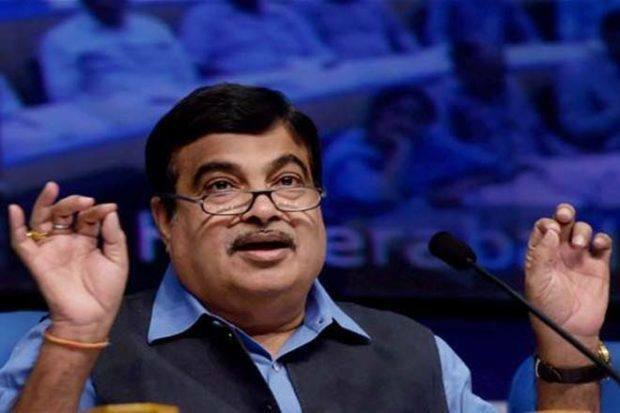 Road Minister Nitin Gadkari has written to Finance Minister Arun Jaitley seeking a reduction in excise duty on alternative fuels such as biodiesel and ethanol, to encourage eco-friendly fuel. Biodiesel attracts zero excise duty. Some states such as West Bengal, Uttar Pradesh, Uttarakhand, Chhattisgarh and Rajasthan used to charge zero value added tax (VAT) on biodiesel. The Biodiesel Association of India had said that the higher GST rates could adversely impact the sector. The body feared that a high GST rate could shut the biodiesel industry, already reeling under the pressure of complex and varied taxation policies of the states. The government wants to cut its crude oil import by 10 per cent, but high tax on biodiesel would make it costlier than diesel and ultimately make it uncompetitive, the association had said in a statement. Under GST, biodiesel, ethanol and other mixing products would be charged 18 per cent. The industry body said high tax rise of Rs 5 a litre would restrain mass consumption by even existing users like oil marketing companies, railways and road transporters. Also, farmers will switch back in to use of polluting fuels and other products. Another request the road transport minister has made to Jaitley is for a reduction in tax on hybrid cars. Under the GST, hybrid cars attract peak rate of 28 per cent and a 15 per cent cess. Gadkari has urged the FM to bring the tax rates down on such cars as they primarily run on alternative fuels. The automobile industry had expressed concern over the high rate on hybrids as it would disrupt government plans to promote green vehicles. Earlier, hybrid vehicles attracted excise duty of 12.5 per cent with an effective overall tax rate of 30.3 per cent. Some of the popular hybrid vehicles sold in India are Camry Hybrid and Prius from Toyota and Honda Accord. These cars are priced between Rs 31.98 lakh and Rs 38.96 lakh. A host of other companies were also planning to foray into the segment. Oil marketing companies have started increasing the prices of cooking gas by Rs 4 a cylinder. The Centre has authorised this price hike on subsidised domestic LPG till the reduction of subsidy to nil or till March 2018, or till further orders, whichever is earliest, Petroleum Minister Dharmendra Pradhan said.